BEST SELLER. Superior value 2-ply toilet roll suitable wherever good quality is required at an affordable price. 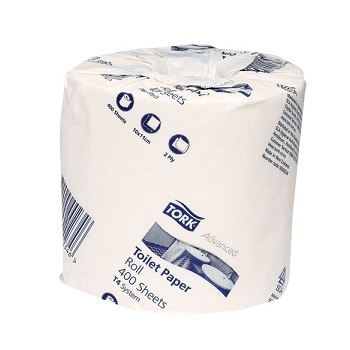 High quality 400 sheet rolls individually wrapped for improved hygiene. 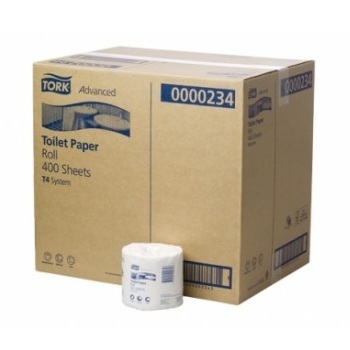 Carton of 48 individually wrapped 2-ply toilet tissue rolls. 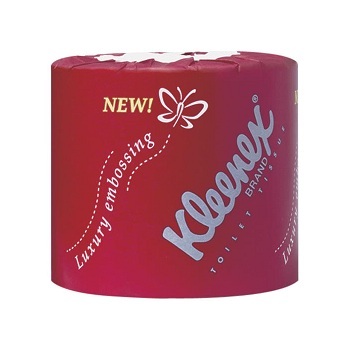 KLEENEX® Small Roll Toilet Tissue delivers premium quality and superior softness for best care. Preferred embossing for superior softness and quality. 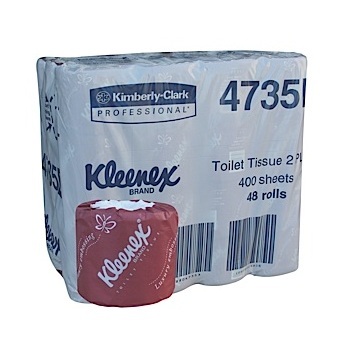 Deluxe 400 sheet rolls individually wrapped for improved hygiene. Individually wrapped 2-ply white toilet tissue roll. To order enter 48 for 1 carton, 96 for two cartons etc. 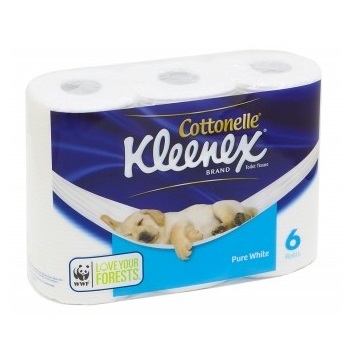 KLEENEX® Cottonelle brand toilet paper is the ultimate in cushiony softness. Its unique air weave texture blends strength, thickness and absorbency into plush cushions of softness to bring you a whole new level of comfort. The FSC® and WWF® tick of approval, means your choice can make a difference to the environment as well. Size - 11 x 10 cm - 190 Sheets per roll. Pack of 6 Pure White toilet tissue rolls. Price each - Order 48 to receive one carton.